Our #1 Best Seller! 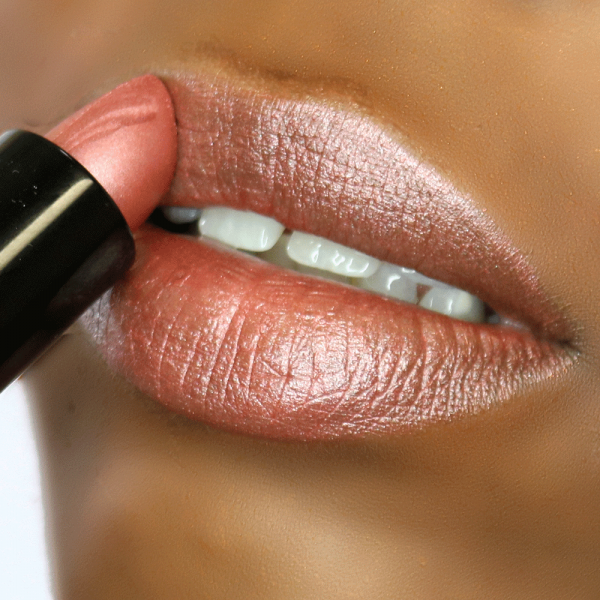 Hey Baby is a universally flattering shade. We developed this lipstick with the LSU Golden Girls to work on various skin tones and to last all game day. Between the mauve shade and the hint of shimmer, Hey Baby will quickly become your favorite lipstick. Ricinus Communis (Castor) Seed Oil. Jojoba Esters. Mica. Cera alba (Beeswax). Caprylix/Capric Triglyceride. Diisostearyl Malate. Tridecyl Trimellitate. Octyldodecyl Ricinoleate. Propylene Glycol Myristyl Ester Acetate. Euphorbia cerifera (Candelilla) Wax. Copernicia cerifera (Carnauba) Wax. Polyglyceryl-3 Beeswax. Tocopheryl acetate. Sesamum indicum (Sesame) Oil. Fragrance. Tetrahexyldecyl Ascorbate. Propryl Gallate. Ascorbyl Palmitate. May contain: Titanium Dioxide CI 77891, Iron Oxide CI 77491, Red 27 Lake CI 45410, Carmine CI 75470, Iron Oxide CI 77499, Iron Oxide CI 77492. This is my favorite color!. 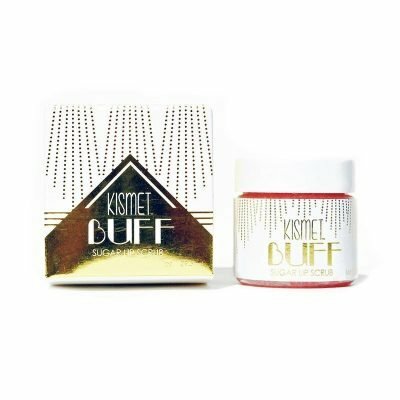 The texture is smoothe-not sticky and lasts a long time. I tend to be medium skinned with a hint of redness. Works great with my complexion.! 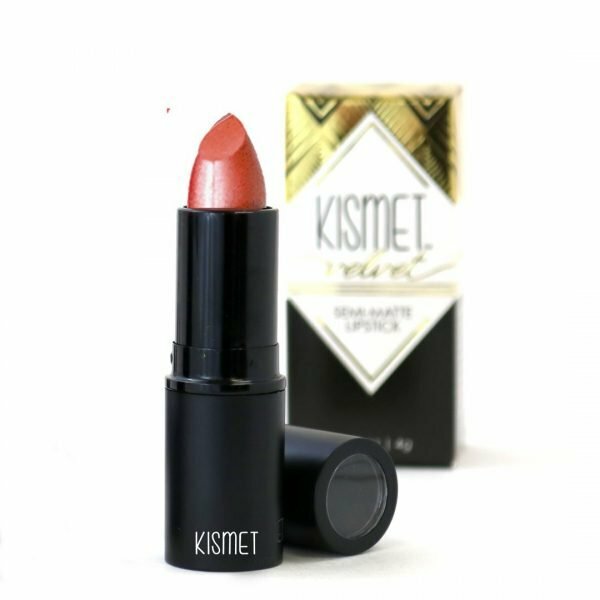 My go-to lipstick for everyday and even my wedding day! 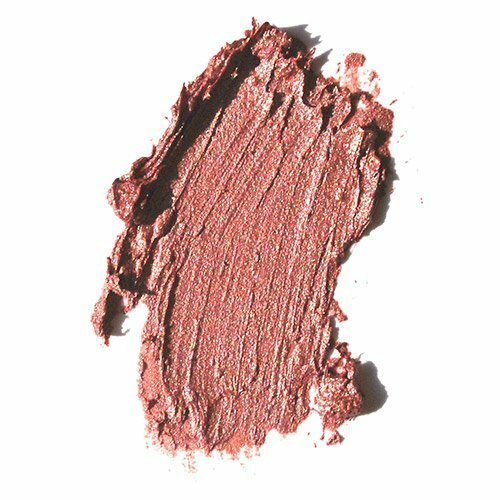 My absolute favorite lip color!! It is amazing! It is my everyday, go-to color. I buy two at a time! This color is amazing! Geaux Tigers!